A familiar sight for Canadian collectors, the 2015-16 O-Pee-Chee wrapper redemption returns for a fourth consecutive year. View the full details on the program below. In order to take advantage of the promotion, collectors in Canada must submit 50 hobby wrappers to receive one exclusive pack. 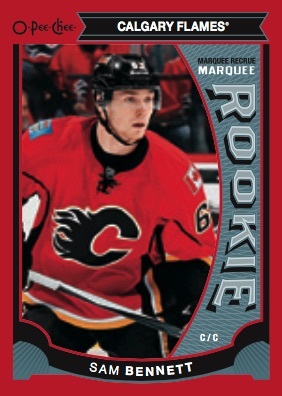 Each pack contains five Red Border parallels and one O-Pee-Chee Mini Gloss insert card for a total of six cards. 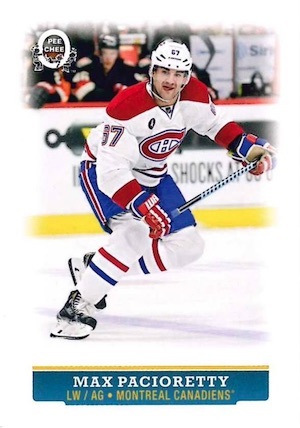 Only available in the OPC wrapper redemption packs, the Red Border cards offer a full parallel of the 600-card base set in 2015-16 OPC Hockey. This includes some of the newest 2015-16 NHL rookie class names. 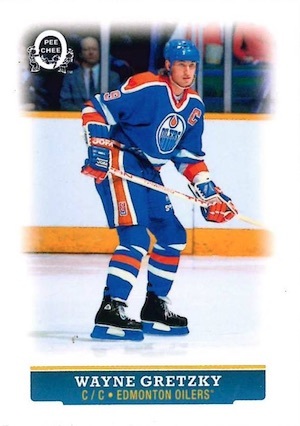 The O-Pee-Chee Mini Gloss cards feature a smaller checklist at 42 cards and a very simple design with a large white border. 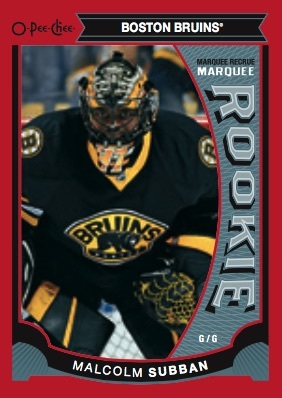 Unlike many redemption programs where wrappers are mailed directly to the card company, the 2015-16 O-Pee-Chee Wrapper Redemption is a bit more convenient. Collectors need to simply bring in their 50-wrapper submissions to the local Certified Diamond Dealer (CDD) in Canada and the shop will handle the actual mailing. Once the packs arrive, the Upper Deck CDD shop will contact customers. We reached out to Upper Deck and can confirm that collectors may start bringing their wrappers in now. The exclusive packs are only available while supplies last.